My favorite time of the year is here……Fall!!!!! Here is a collection of top 5 pumpkin recipes from my fellow bloggers. Enjoy! 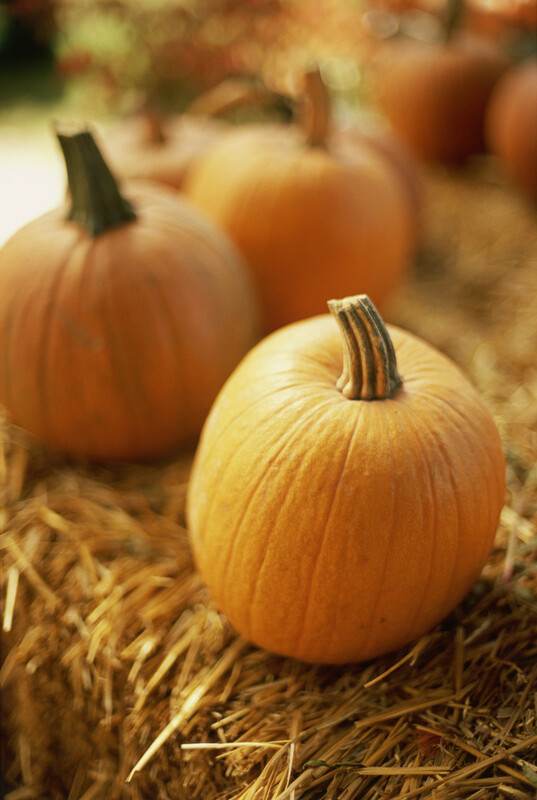 What are some of your favorite pumpkin recipes? Share below! Love this post – I see pumkins everywhere at the moment and was thinking that I have too few pumpkin recipes in my repetoir! That’s great, glad the post was helpful. Thanks for featuring my recipe! Such a surprise and blessing! have a fabulous week!